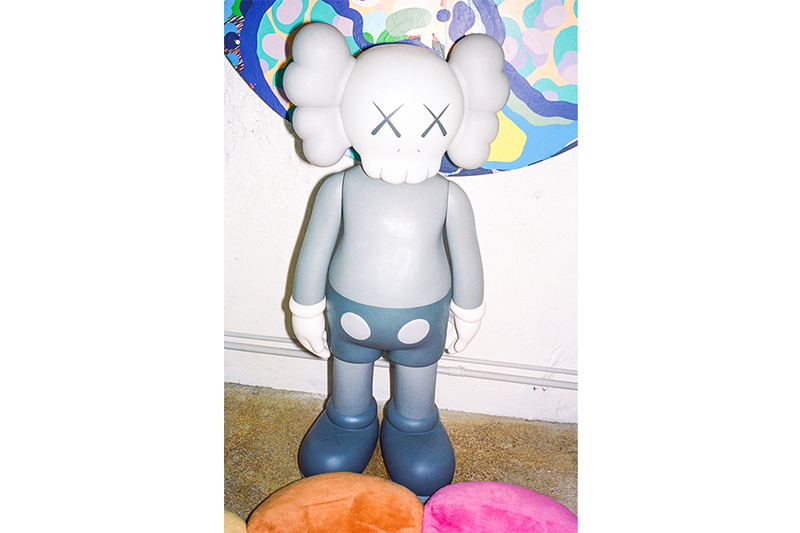 Be@rbrick x Chanel, to A Bathing Ape Camo design, and even Supreme x Louis Vuitton. For its 6th edition, Sole DXB, the annual Dubai-based street culture fair invites Blackrainbow Agency to curate a Modern & Street Art Exhibition in a bespoke dedicated space from December 7th until December 9th. 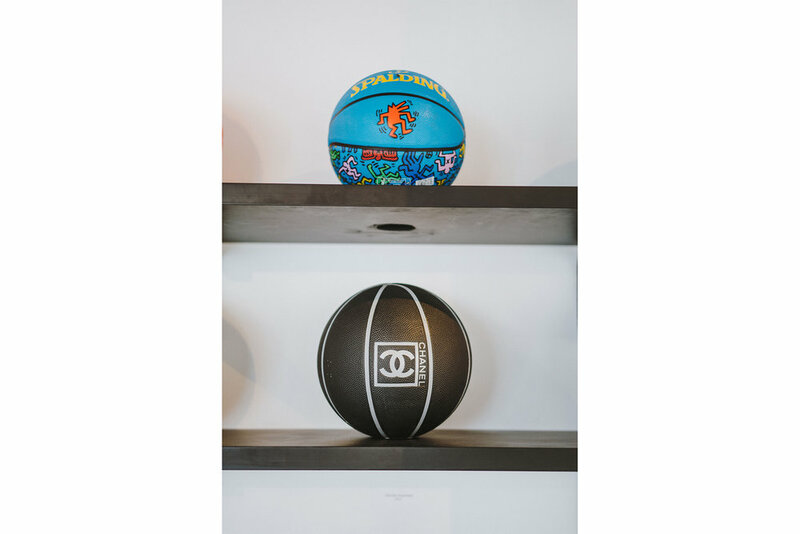 Blackrainbow, the cult communication agency with offices in Paris and Los Angeles, came to prominence within the worlds of contemporary & street art as the creators behind the now globally famous, Chanel Be@rbrick. Greg Hervieux, Blackrainbow Agency co-founder with Jay Smith, has been known the past 20 years to be one the most influential and knowledgeable individuals in the street culture industry - a world famous art collector with a collection that started in the mid 80’s and includes works of art from Ramellzee, Futura 2000 and Kaws. The Modern & Street Art Exhibition, curated exclusively for Sole DXB, brings together some of the most highly sought after items from the worlds of not just modern and street art, but street culture too – including Blackrainbow Agency’s finest pieces, amassed over the last 30 years. From Be@rbrick x Chanel, to A Bathing Ape Camo design, and even Supreme x Louis Vuitton, Blackrainbow Agency and Sole DXB invite guests to discover a new understanding of what an art gallery should offer. Where once lines were distinct, Blackrainbow Agency at Sole DXB champion the new definitions of what art should be by our contemporary appreciator – and pass the baton to the next generation eager for street culture knowledge. Greg Hervieux and partner Jay Smith have been traveling the world to promote and share their passion and savoir faire for Street Culture, Modern Art and the new communication tools. 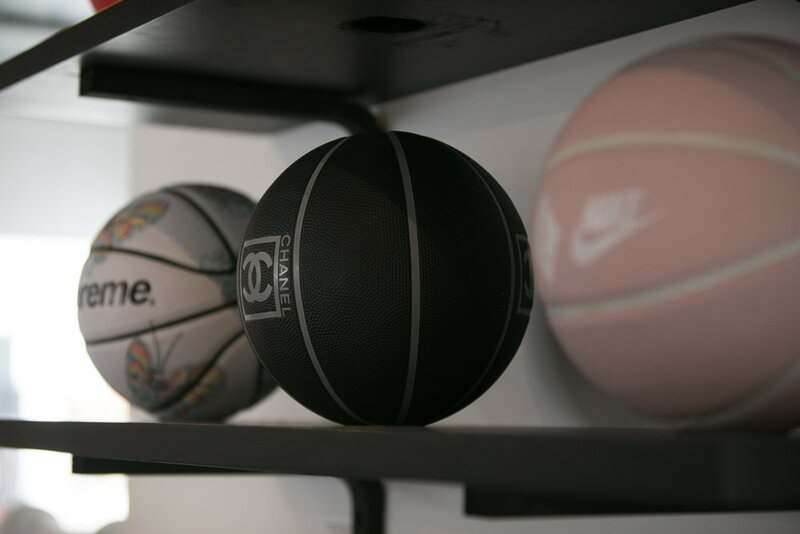 A niche communication agency, the team use mediums like art, photography, toys, sports and sneakers to speak to a sharp audience that brands target. Inventing a cultural way to engage a new discussion, a new process of work and translating that knowledge into their very own way and unique marketing and communication agency. The Blackrainbow Agency Modern Gallery will welcome Press & amateurs at Sole DXB, d3 on December 7th- 9th. This is the most iconic first big twist. When street culture is twisting all the codes and logos of luxury. Ironically 17 years later it is LOUIS VUITTON that asked SUPREME to do a capsule collection for them. This project is the democratization and popularization of art through a medium which existed in the market. This pair marks a corner in the Sneaker world and the beginning of a new business on internet. It is not the brands that takes decisions but influencers. The very first seed when street is meeting fashion. You will have to wait 11 years to see high fashion taking willingly over street culture. The process is totally flipped out. The most iconic pattern of Street Culture, still pertinent and timeless. 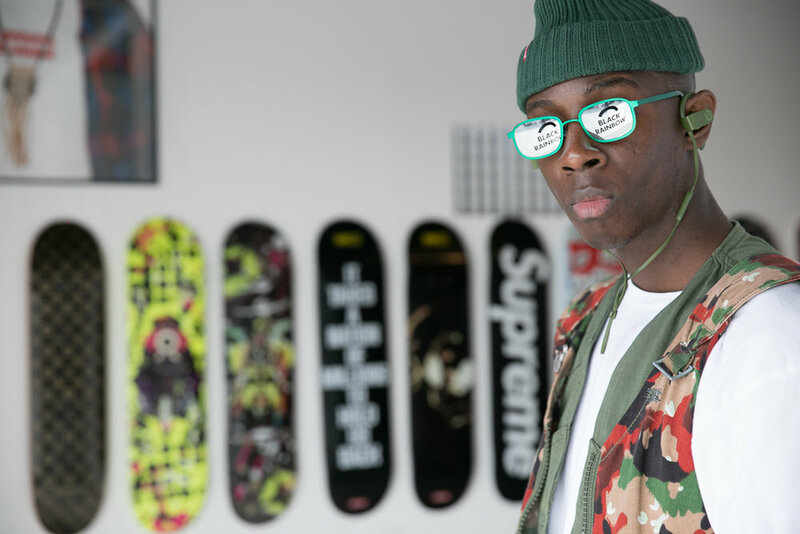 Bape moved the camo into the Pop Art. Following the huge success of the boxing gloves between Supreme and Everlast in 2008, Supreme partnered again with Everlast and created one of the most desirable product of 2017: the SUPREME x Everlast punching bag. Coca Cola teamed up with Colette and created a limited edition bottle with artist Maztrone under the direction of Blackrainbow Agency. In 2009, Silly Thing, Hong Kong based creative agency, got close to Pedro Winter (famous collector & former Daft Punk manager) together they created the 1000% Daft Punk Kubrick Set with Medicom Toys.